Managing Director of Jumia Food, Mr Guy Futi, has found himself making efforts to explain to the Nigeria Police Force how his company did not defraud one of its vendors, Castle Logistics Services Limited. 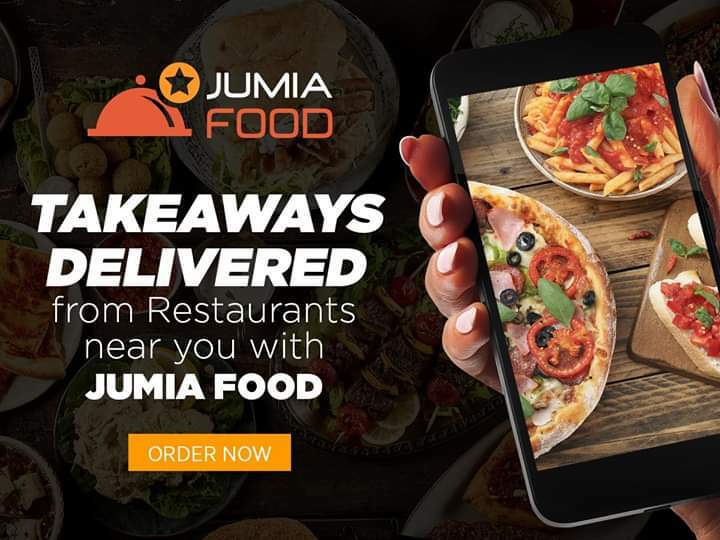 Castle Logistics Services Limited, a logistics services providing company, had written a petition to the police alleging that Jumia Food fraudulently diverted and converted funds it was meant to pay for services rendered to the subsidiary of Africa’s leading e-commerce company. In order to get a clearer picture of the allegations, the police questioned Mr Futi on what he knows about the issue at hand. According to reports, a member of the anti-fraud unit, Mr Adewumi Adegoke, who confirmed the arrest of the Jumia Food chief, said a case of diversion of funds running into millions of naira was lodged against Jumia Food and Guy Futi by Castle Logistics. “I can confirm that the Managing Director of Jumia Food was arrested and is in our custody. Investigations are ongoing on the allegations levelled against him and the company,” Mr Adekoge was quoted as saying. But spokesman of Jumia, Mr Olukayode Kolawole, denied that Mr Futi was arrested. He stressed that Mr Futi only honoured an invitation sent to him by the police. He also said, “Jumia Food MD neither misappropriated the company’s funds nor converted them for personal use. Castle Logistics, in a petition dated December 24, 2018 by one Mrs Catherine Azubuike, to Nigerian Police, Zone II, Lagos, had alleged false presence, fraudulent conversion and diversion of N214.695 milion by Jumia Food.